High quality and varied home cooked food served with daily choices of main courses and wine. Traditional menu choices include roast dinners, homemade pies, hearty stews and a wide selection of fresh meats, vegetables and desserts. 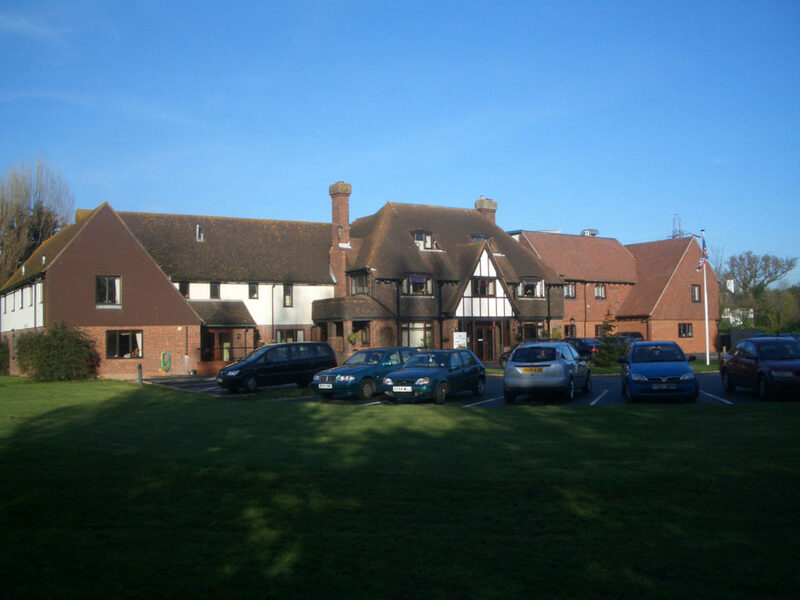 We cater for all needs therefore we can adapt the meals to suit the residents dietary requirements and if they would rather another choice, we can accommodate. Residents can have a choice of main course at lunch and tea time. 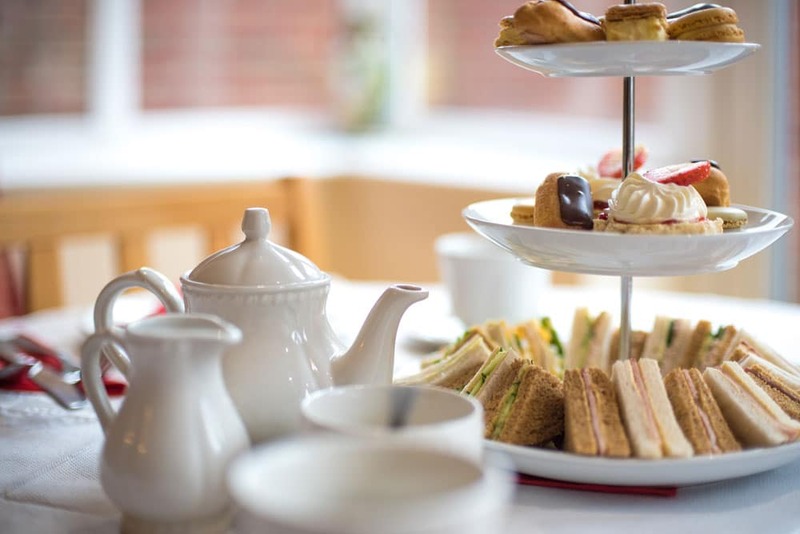 There are savoury platters, drinks in the lounge early evenings and a hot drinks and snacks trolley on demand. Please feel free to come and see the facilities and services on offer. Call for an appointment or pop in for a cup of tea and a chat. You are more than welcome to Contact Us regarding the latest availability and to find out the exact costs for your requirements. Room prices vary depending on nursing care, size and facility. Funding can be complicated to understand and our Admin office is here to help. 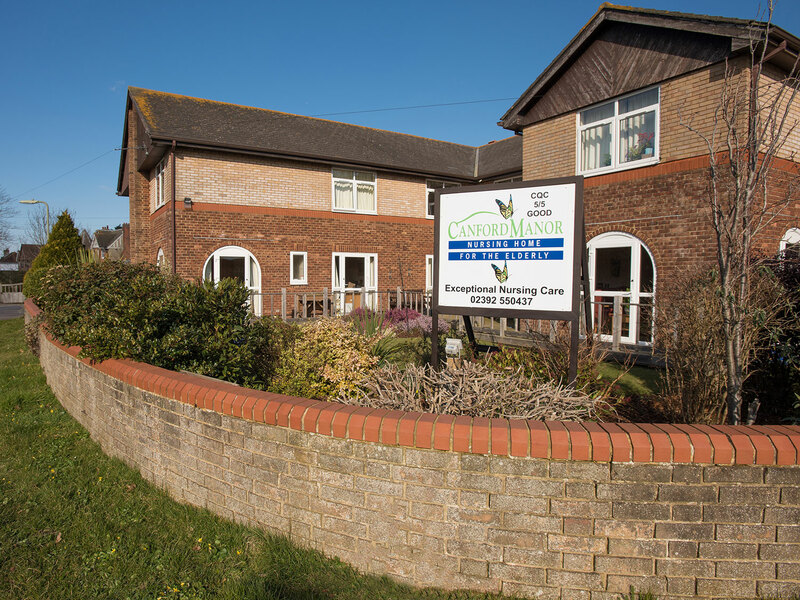 We usually accept residents who are self funded, funded via the NHS Continuing Care, Hampshire Adult Services or a combination of different funding.